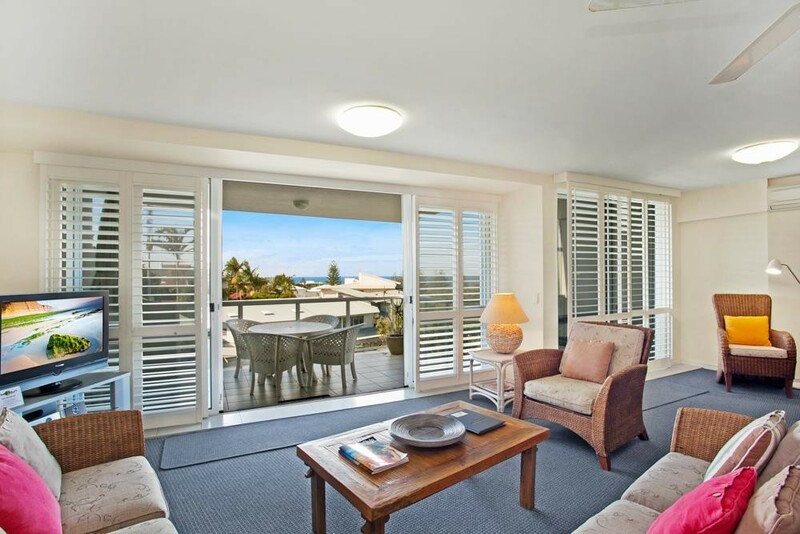 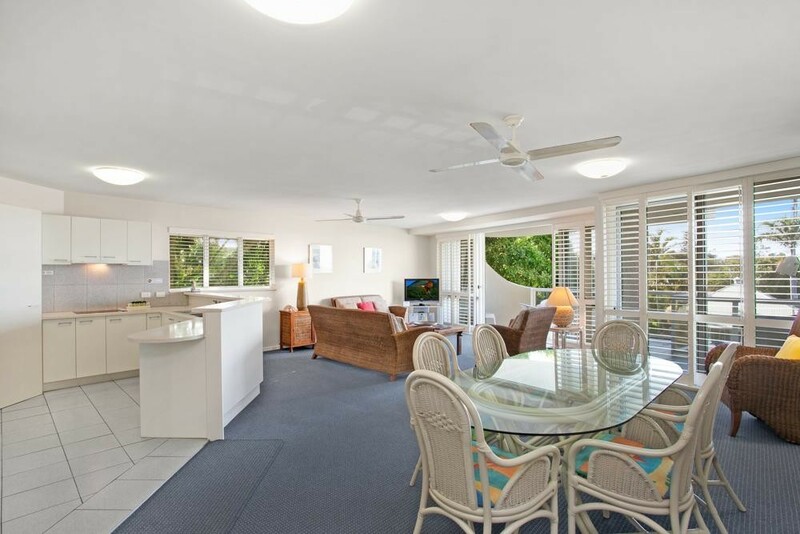 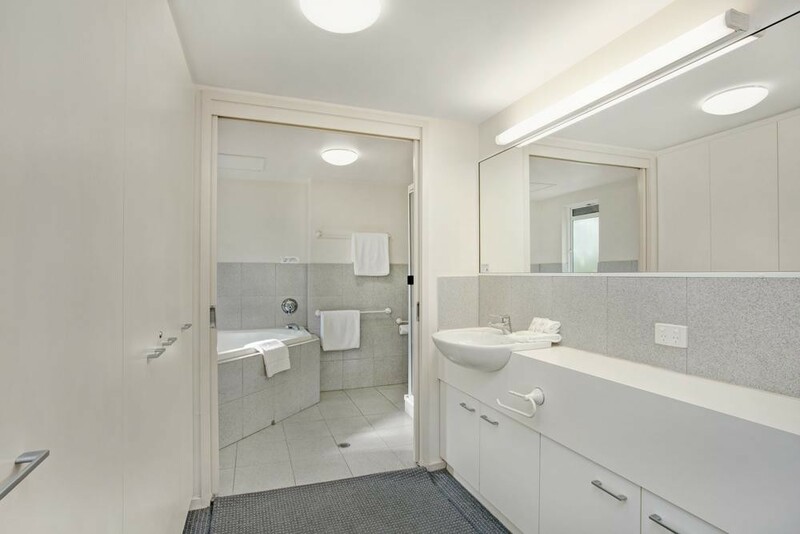 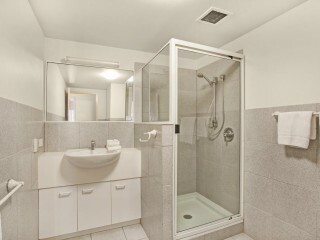 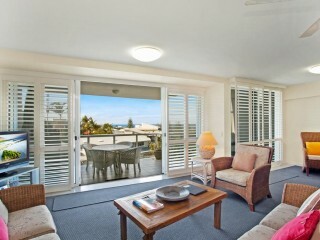 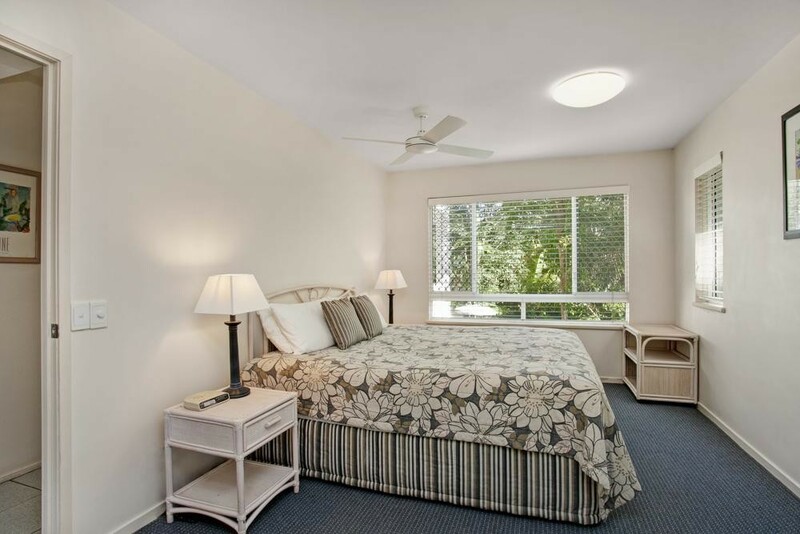 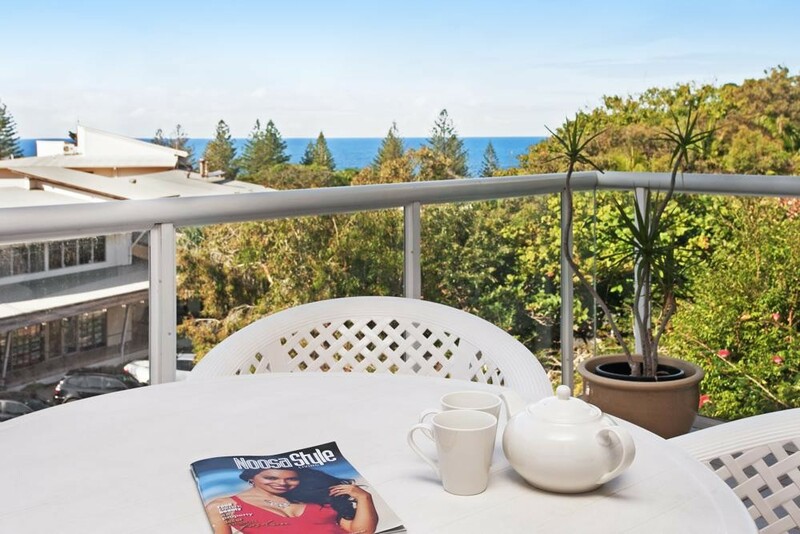 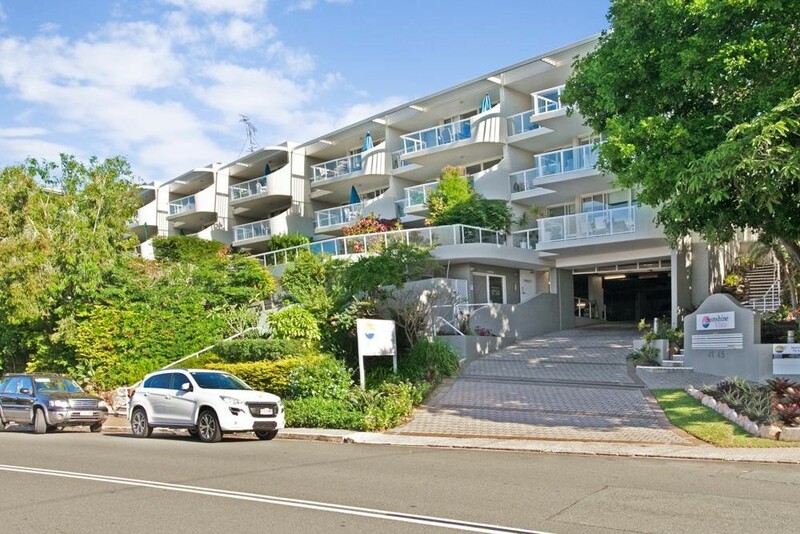 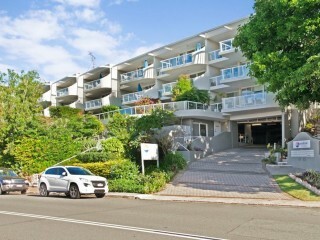 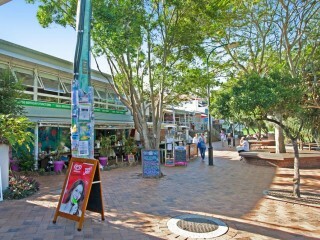 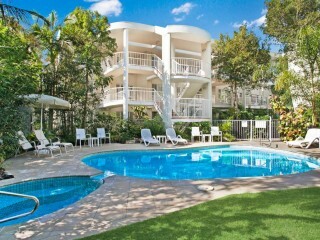 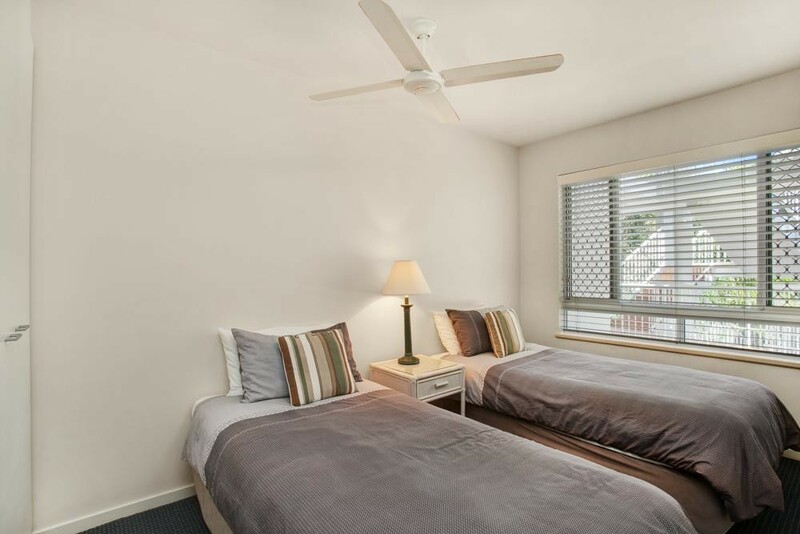 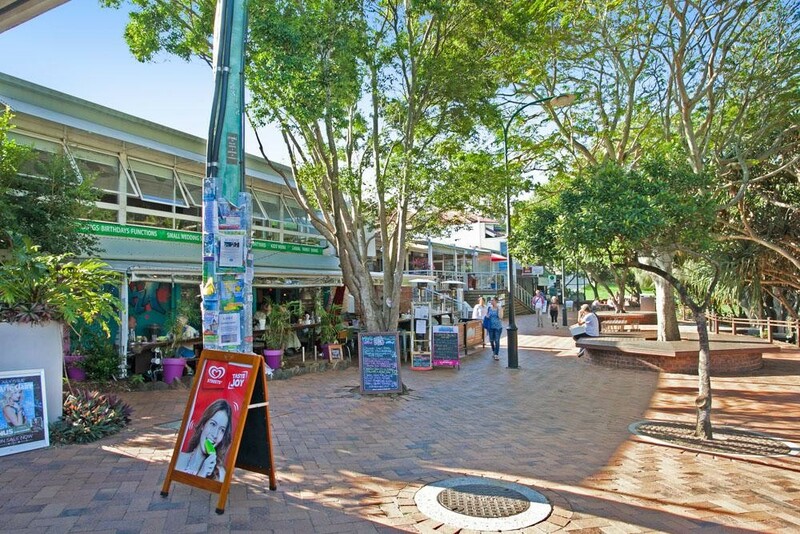 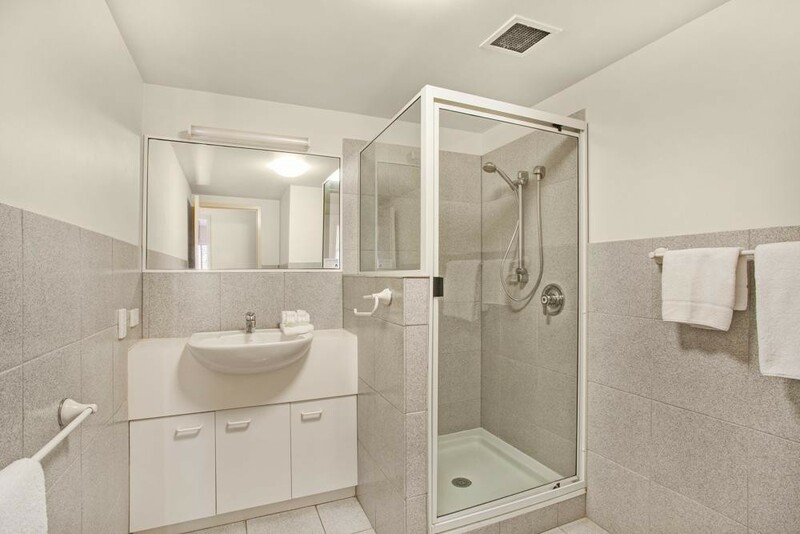 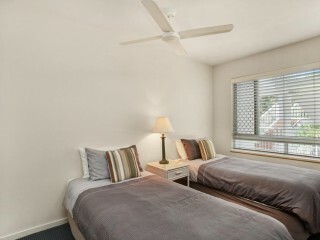 Ideally located in central Sunshine Beach, unit 8 Sunshine Vista is positioned in a boutique holiday resort with ocean views, walking distance to beach, surf club & Sunshine Beach cafes and restaurants. 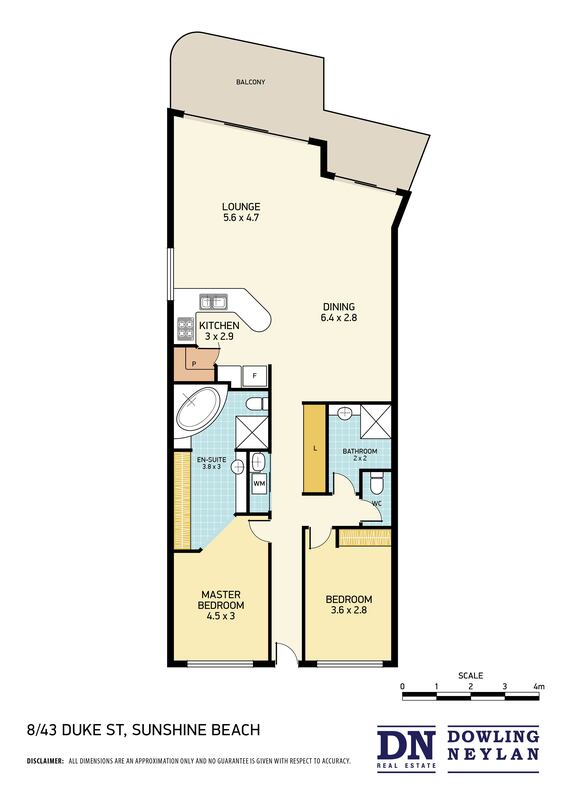 This spacious apartment offers two double bedrooms, master with full ensuite including spa bath and separate shower, while an additional bathroom services the second bedroom. 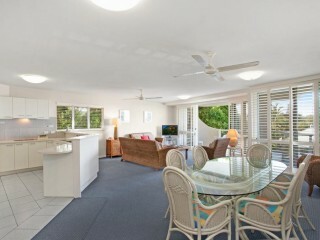 The open plan lounge dining area flows directly to a spacious outdoor balcony that is superb for taking in the ocean views or watching the activity of the village. 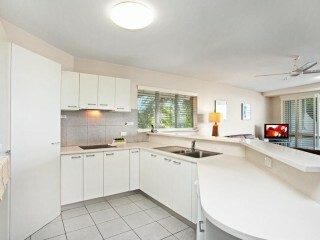 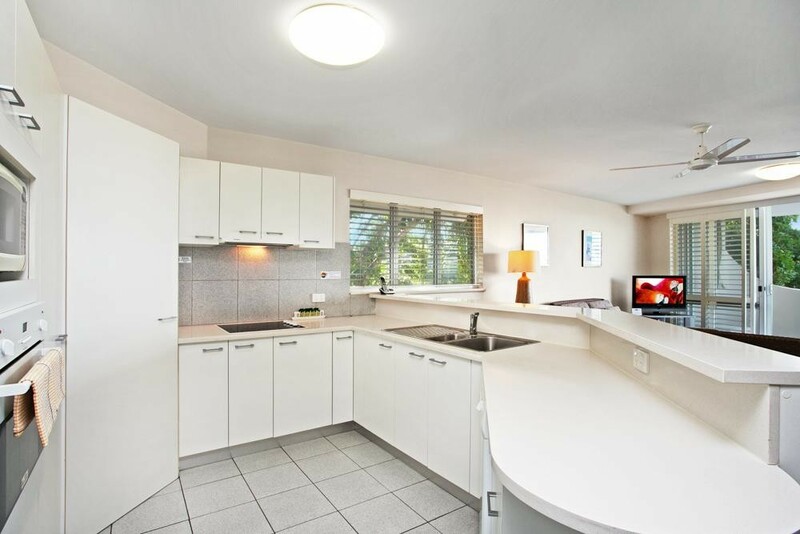 The kitchen is well equipped with stone bench tops quality appliances and ample bench space. 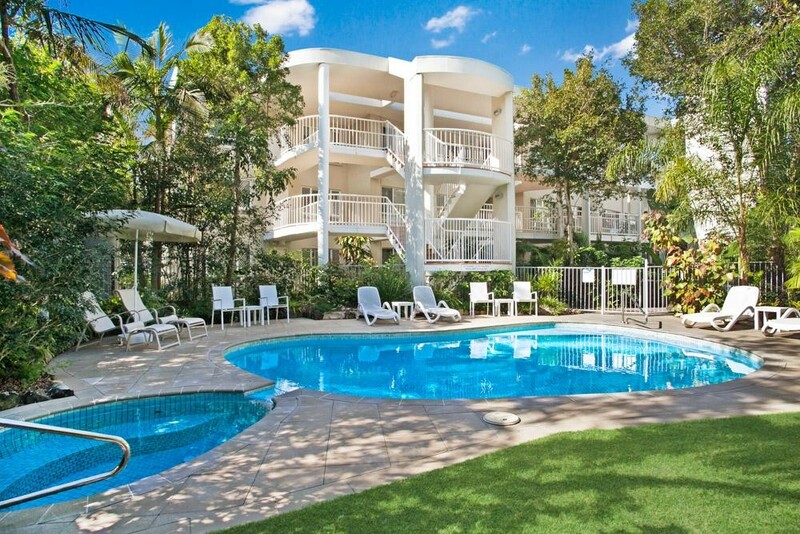 The resort facilities include secure car parking, owners lockup storage space, crystal clear pool and spa and surrounded by tropical landscaped garden. 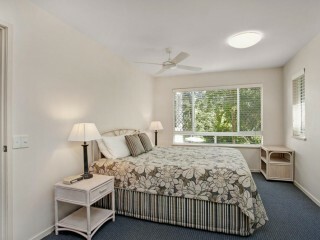 In addition the resort is run by professional onsite mangers that will take care of the guests and also your investment.